Most of your ADA signage questions are easily answered in chapters 216 and 703. ADA Standards are not difficult to follow but should be reviewed for each project. 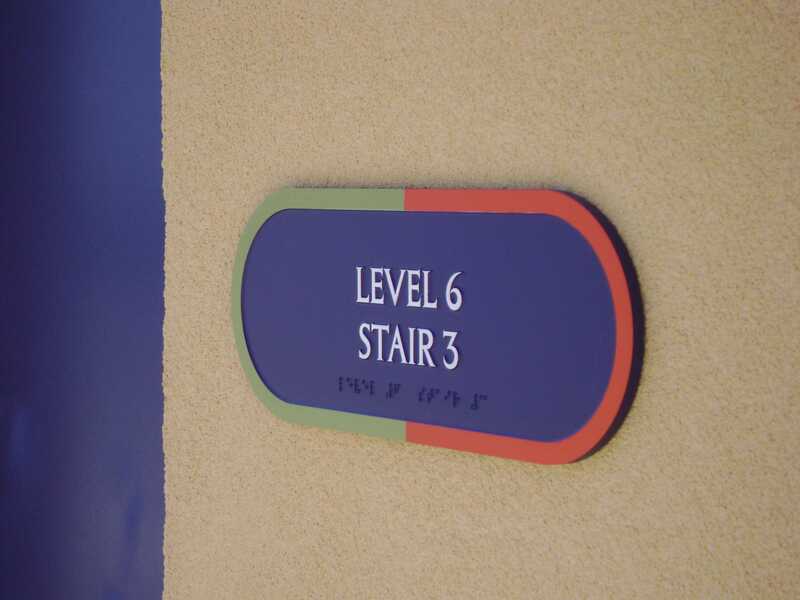 Common mistake is assuming tactile signs are required which can lead to additional costs restrict design options. Use the ADA Standards Guide but be sure to cross check your interpretation with your local fire and building inspectors. Parking facilities may not need to comply with 216.2, 216.3 and 216.6 through 216.12. 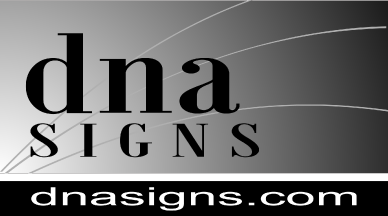 Relates to Room, Directional, Informational, Entrance, Elevator and Restroom Signs too. Chapter 216 details when raised text and braille are required. Knowing the difference can expand your design options, save you significant cost and help you avoid having compliancy issues. Chapter 703.4 provides installation guidlines for height and location with a simple graphic and standards for the non-standard situations.